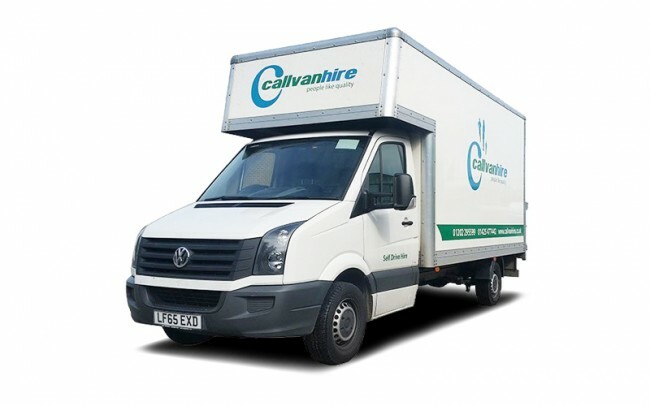 Here at Callvan Hire, we have a wide range of Luton Vans for Hire. Our Luton Vans are dependable, large capacity and great vans for removals etc. Based in the Ringwood area, we offer domestic and commercial hire to the Bournemouth, Southampton, New Forest, Dorset, and Hampshire areas. From waste removals, moving house and deliveries, our Luton Vans are perfect for any type of job. Our Luton Vans also come plenty of useful included features and optional van hire extras to make your van hire experience easier. We can offer you trucks, ramps, trollies and more to make your hire experience as best as possible. Our Luton Vans for Hire can be tailored to perfectly fit your needs. From a daily rental to a longer-term contract hire, you get the van you want when you want it. Why not make use of our contract hire service? This gives businesses cheap, quality, long term Luton Vans for hire. Browse our selection of Luton Vans, including the Peugeot Low Loader for hire. 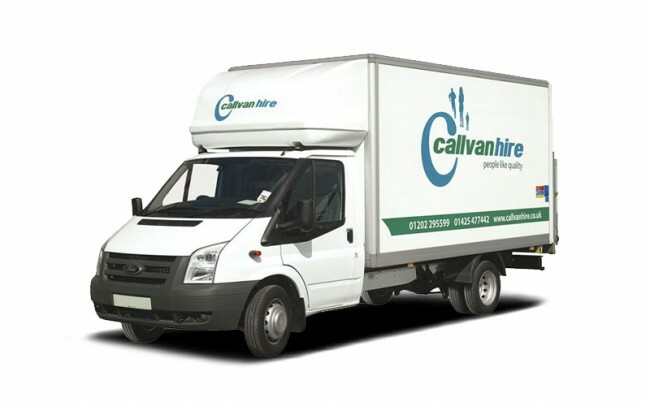 Callvan Hire is a family-run business which has been providing van and truck hire for over 25 years. 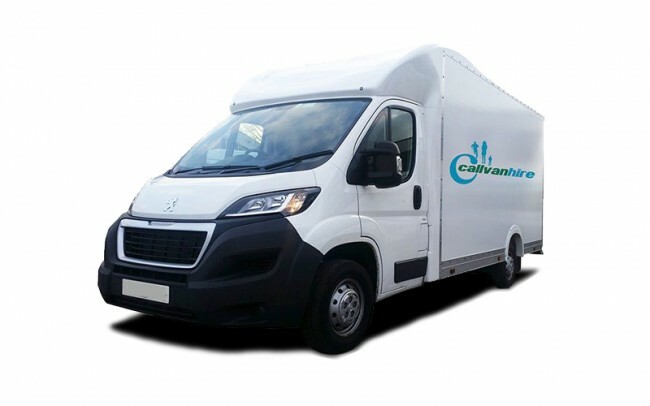 If you’re looking for van hire in Bournemouth, Southampton, Ringwood, Dorset, Wiltshire or Hampshire with a personal one-to-one service then Callvan Hire is the right place to find it. Copyright Callvan Hire 2019. All rights reserved.